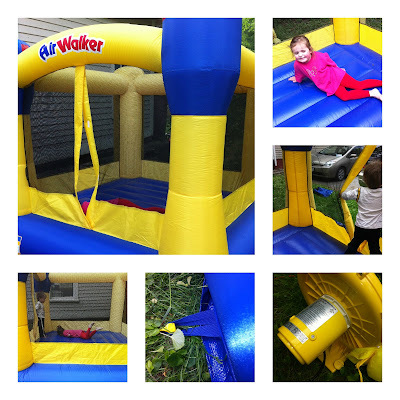 Because I'm a huge sucker for bouncy houses I'm sharing this fab giveaway with my readers. Love going to the zoo with my daughter and husband. Play tennis and go to the beach!